School Guidance Center is using a spreadsheet program for organizing and storing of records. 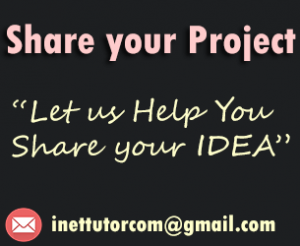 For the hassle free searching and organizing of student records and other services of guidance office, the researchers tend to propose a system that will lessen the time of the user to do daily transaction. 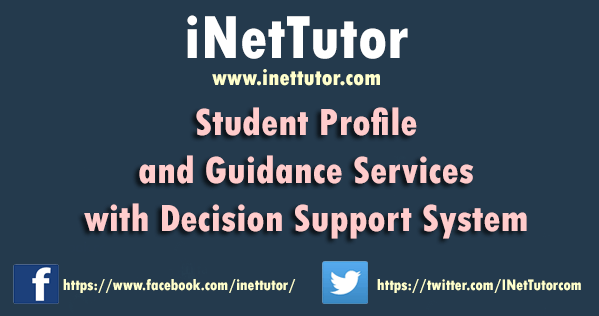 School Guidance Profiling and Guidance Services with Decision Support System have the capability to secure the data and information of the student which is the client of the school. On the other hand, it can also handle transactions that the Guidance Office offers.